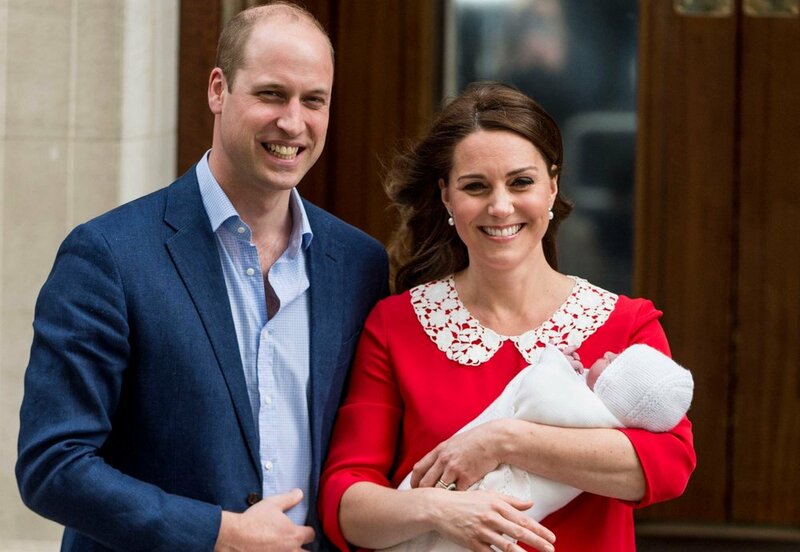 The nation was thrilled this week as the Duchess of Cambridge gave birth to a healthy baby boy, weighing in at 8lbs 7oz. Prince Louis Arthur Charles is the newest prince to join the Royal family and is fifth in line to the throne! This means that two year-old Charlotte is the first Royal to not lose her spot in line to the throne to her younger brother. This is a result of the Succession of the Crown Act 2013 which was passed when Kate was pregnant with George and stated that succession to the crown would be wholly based on birth order rather than gender. Take a look at Merrythought's Royal Baby Bear, made to commemorate the birth of the new baby! This means that Charlotte will remain fourth in line to the throne after her grandfather Prince Charles who is first, father Prince William who is second and brother Prince George who is third.